Bipasha Basu instantly comes to mind when we think of a Bollywood heroine in horror genre. Well, this time it is different. It is Anushka Sharma this time. Though her home production Phillauri did feature her as a ghost, however, she was rather a cute and friendly one like the Casper. 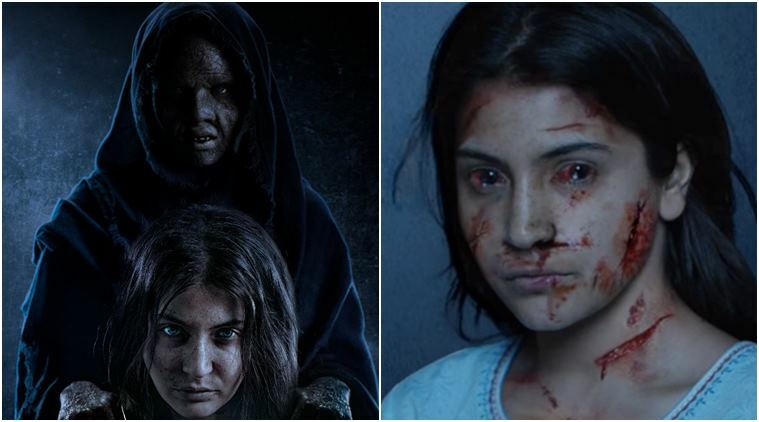 But if you have seen the trailers of Pari, sending down chills down your spine, definitely Anushka is no friendly ghost in it. Though much is not known about the story and her role in the movies, the scary look of Anushka has surely made it to the news. The credit for this entirely goes to well known British Prosthetic Designer, Clover Wootton. Wootton has till date worked on movies like Rangoon, Bajirao Mastani, Shivaay, Haider, and Phobia, to name a few, and is currently working on movies Sui Dhaga and Dutt for the characters of Anushka Sharma and Ranbir Kapoor respectively. 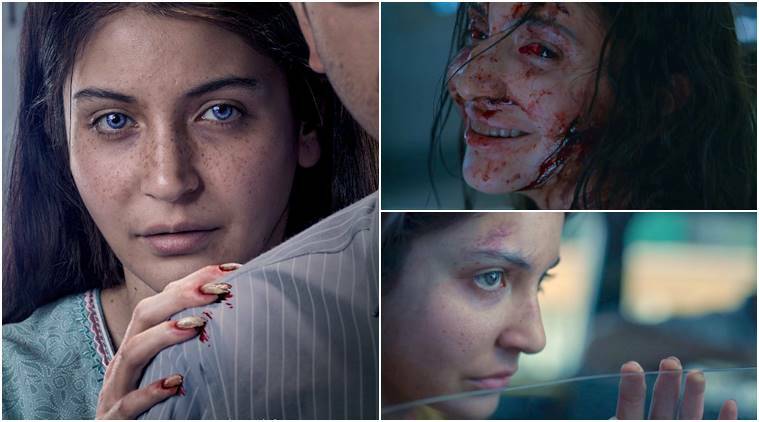 So this Holi, be prepared to be coloured in horror and chills by Anushka. Pari will be released worldwide by Pooja Films on March 2, 2018. This is Anushka’s third film under her home production, Clean Slate Films. The other two were, NH10 and Phillauri. It is presented by KriArj Entertainment and Kyta Productions. The movie is directed by debutant Prosit Roy and also stars Parambrata Chatterjee, Rajat Kapoor and Ritabhari Chakraborty. The music director of this film is Anupam Roy.